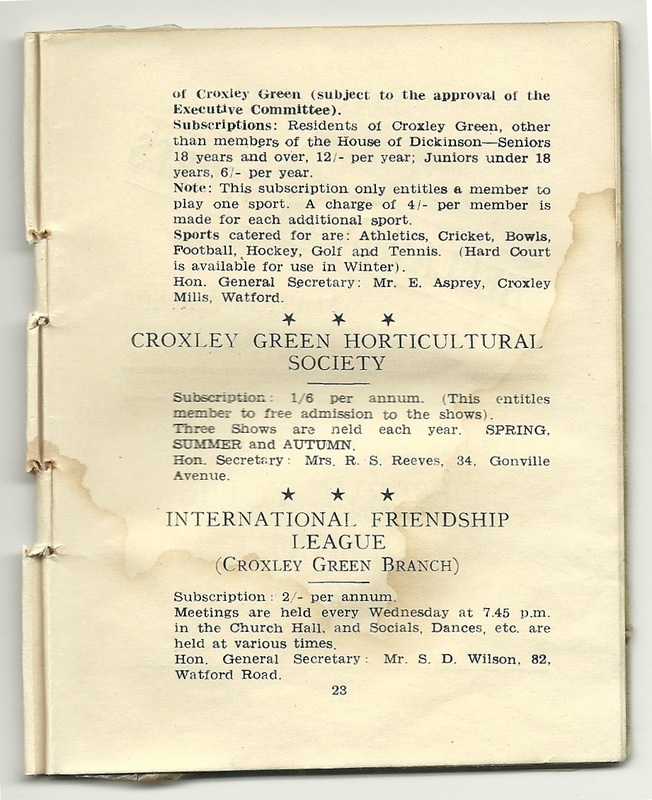 (3) bringing to the notice of all households within its borders, the various activities and amenities available. 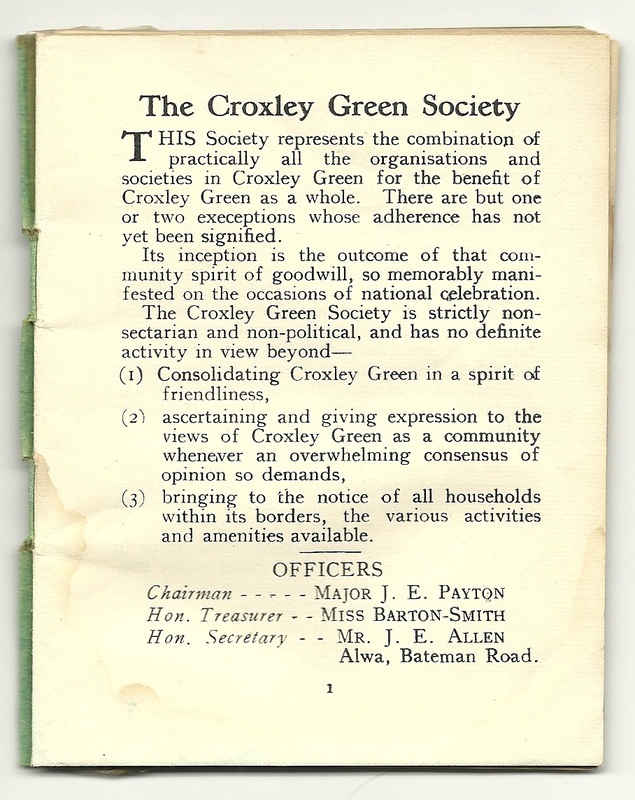 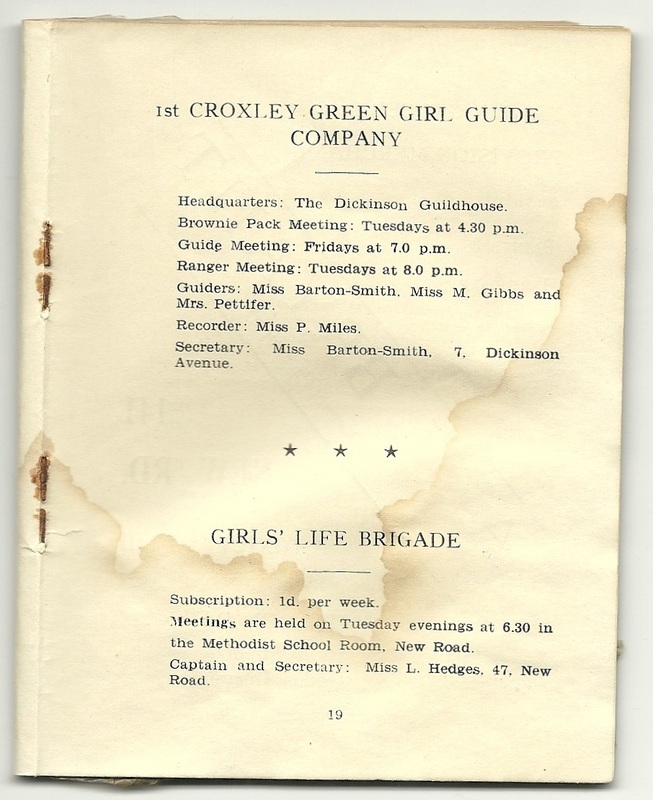 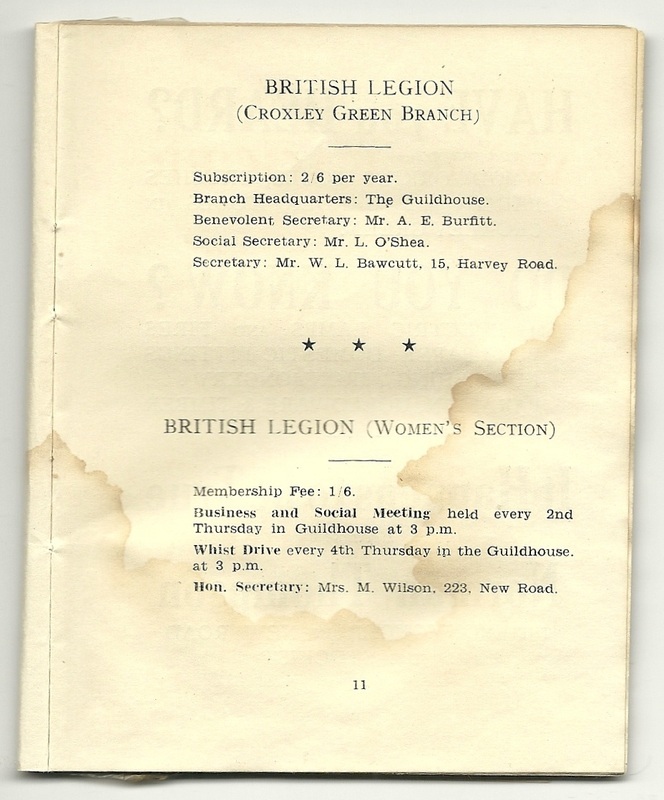 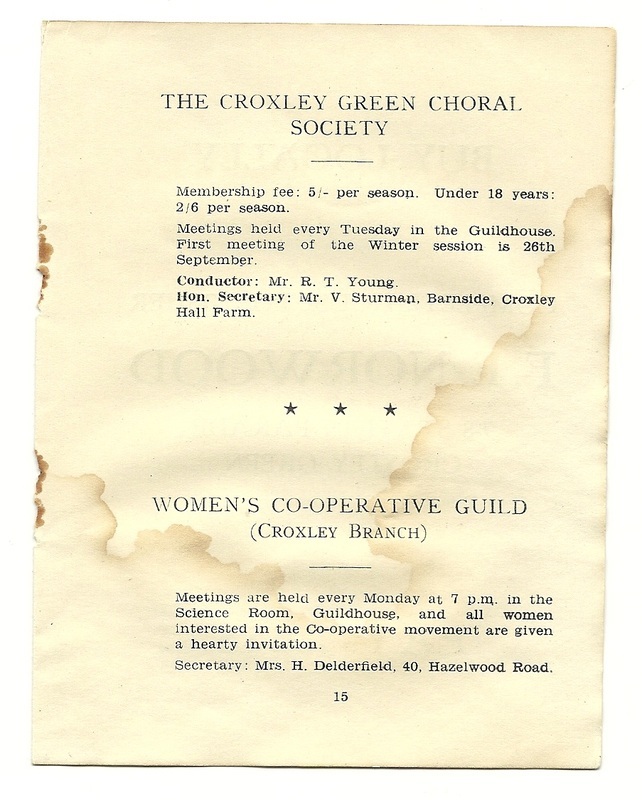 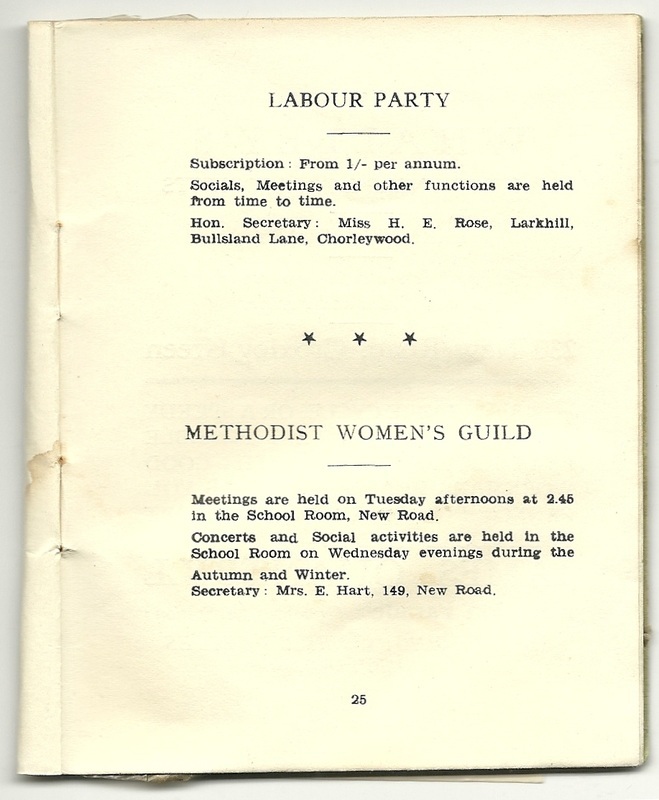 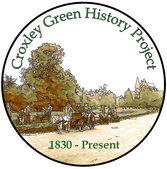 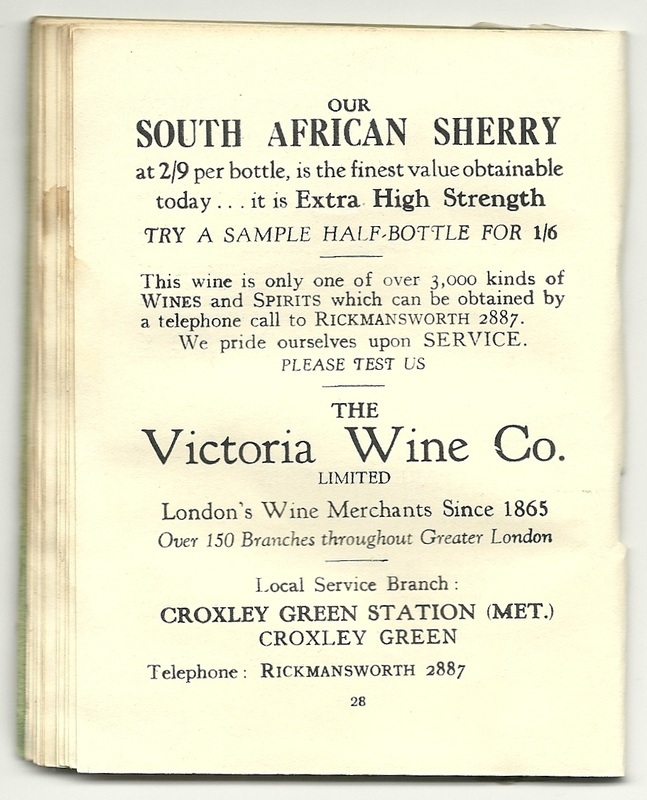 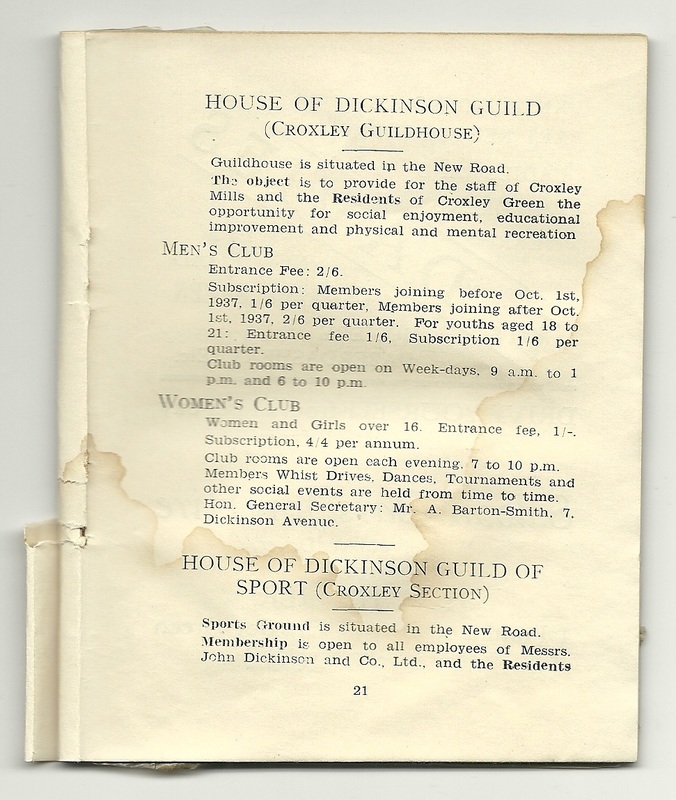 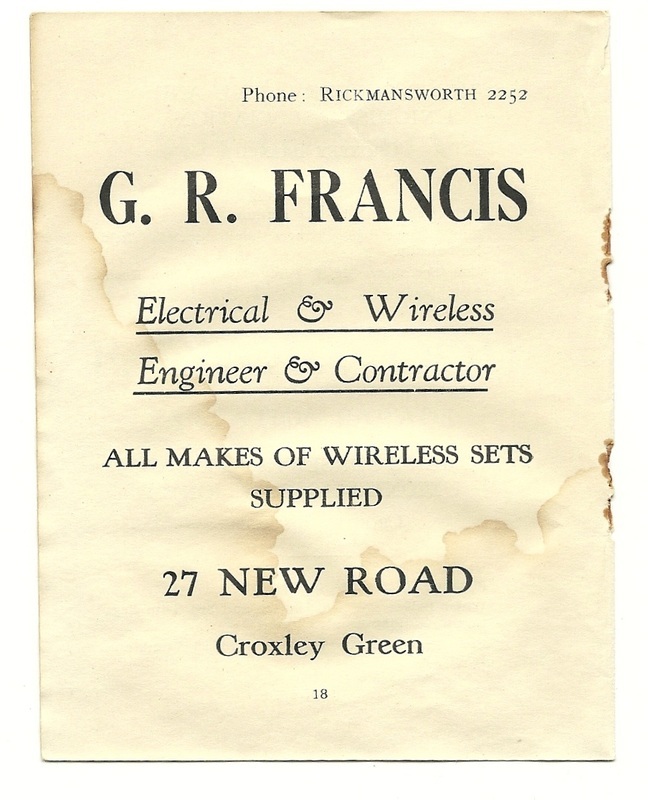 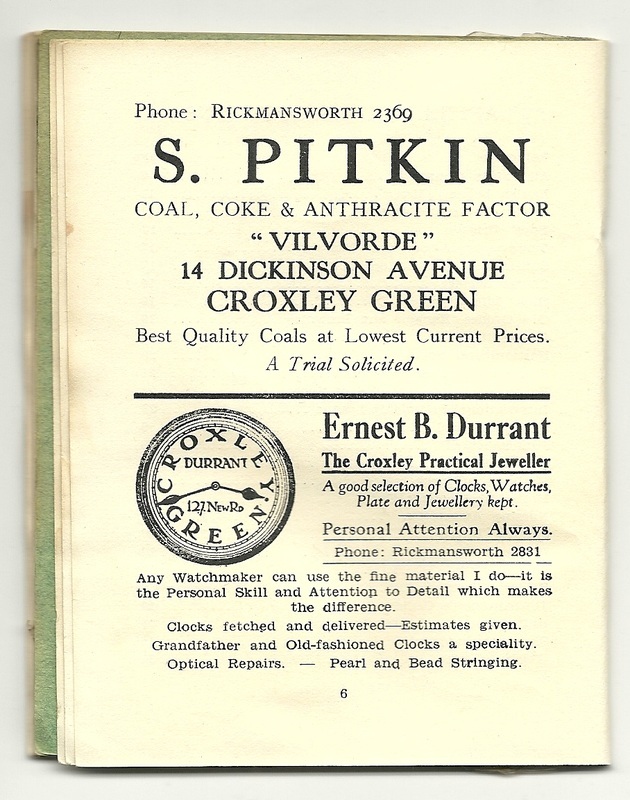 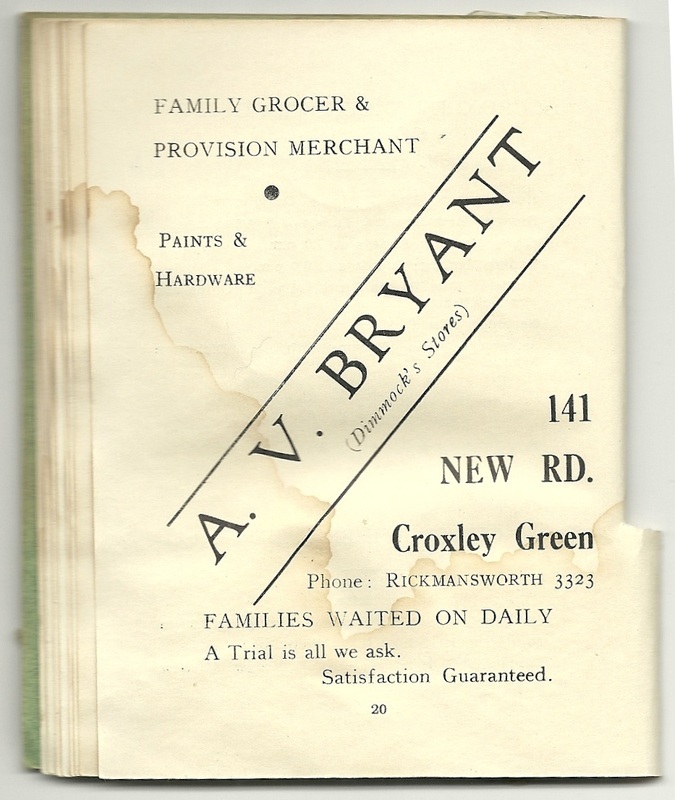 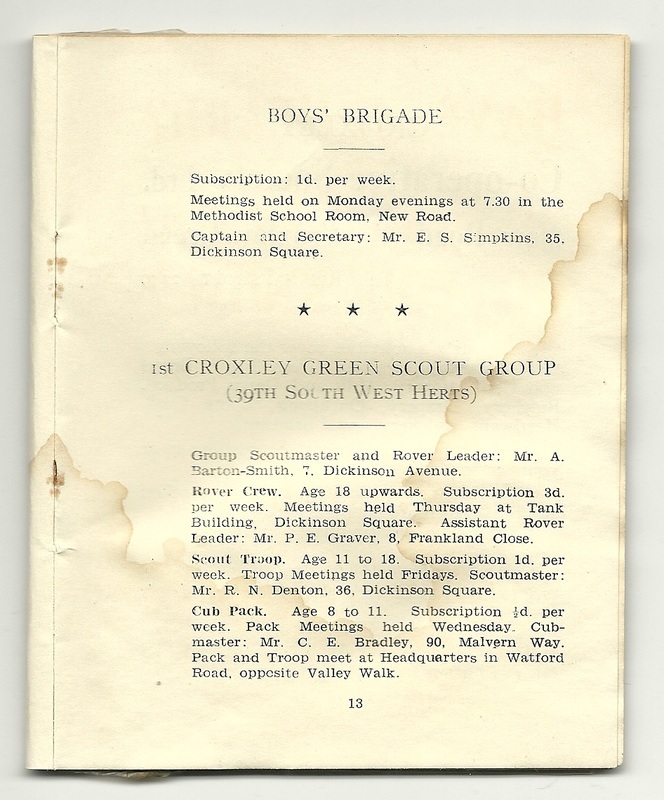 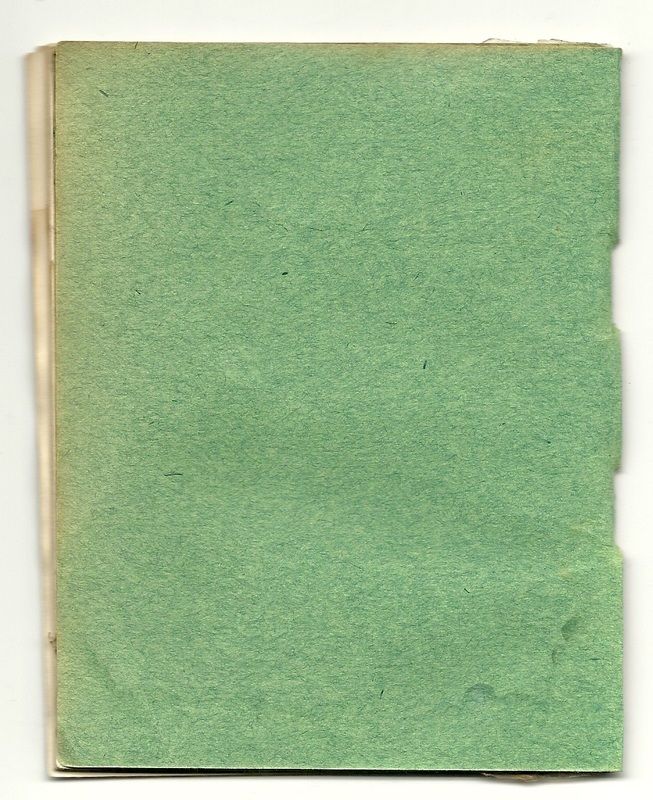 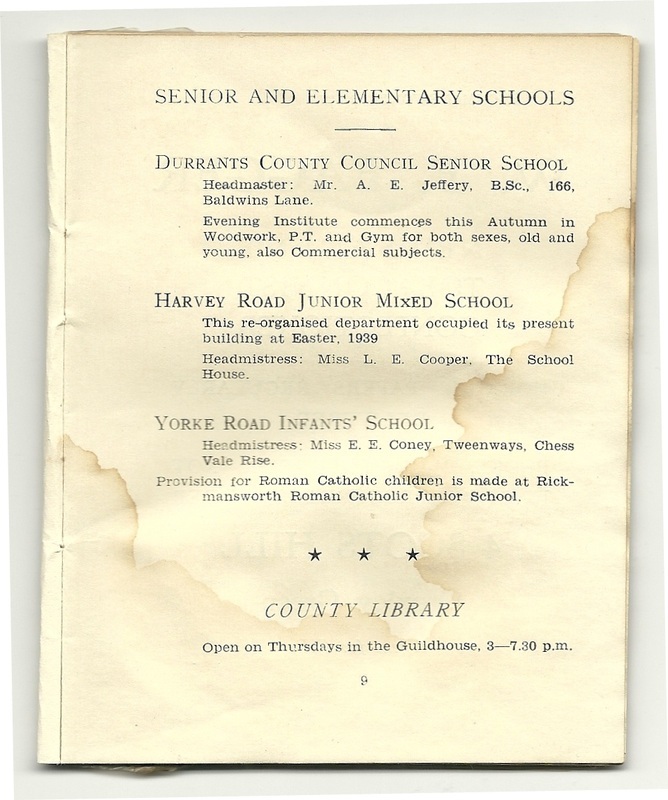 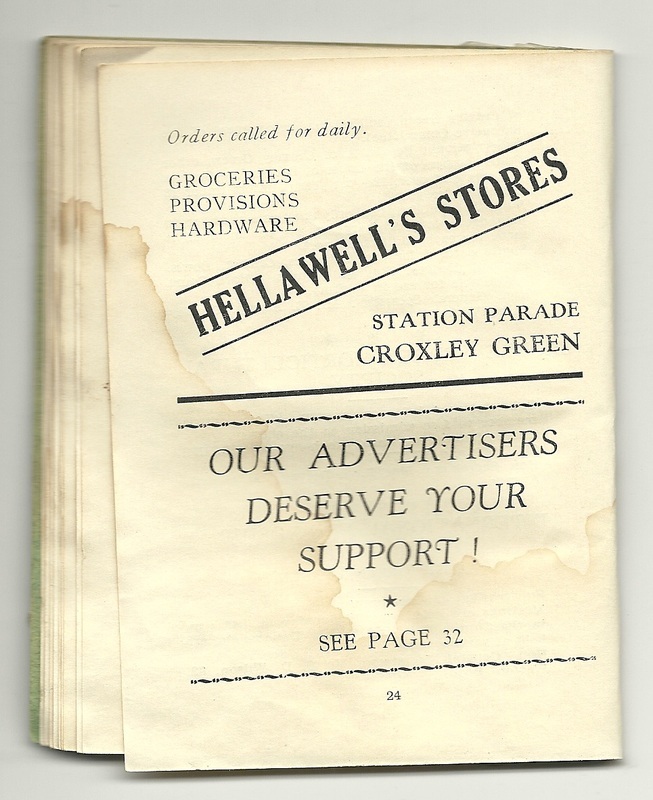 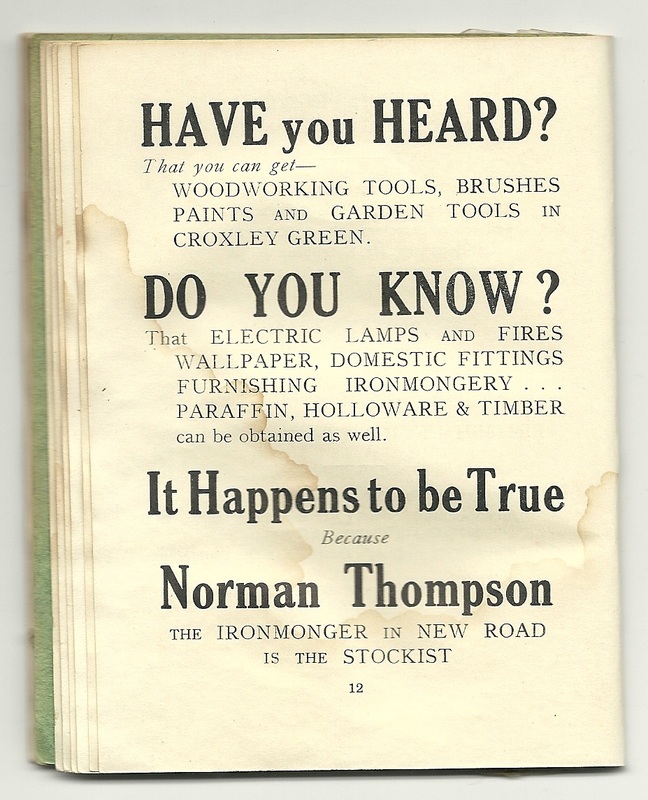 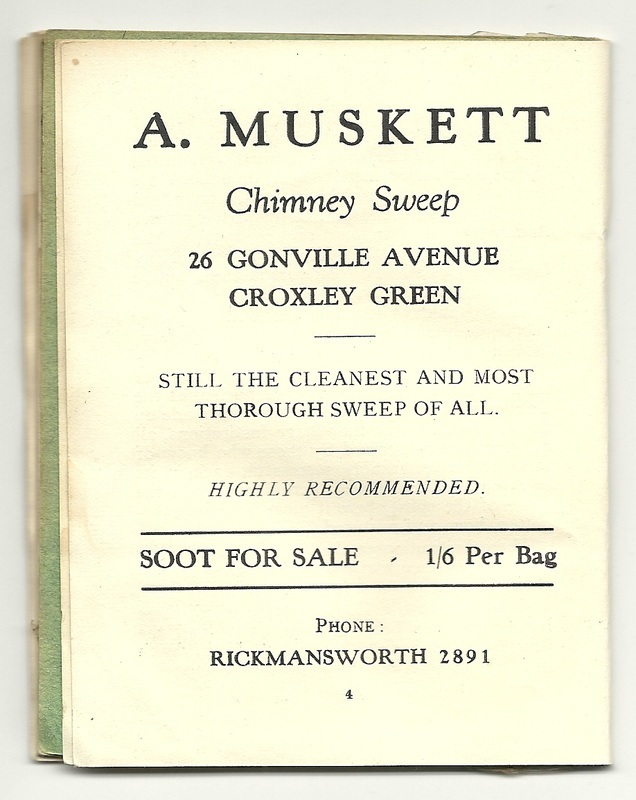 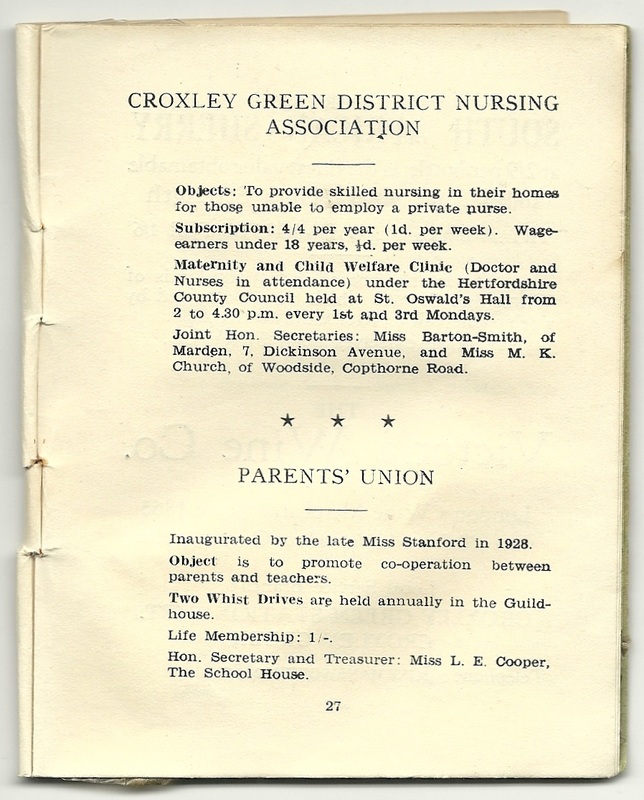 The Croxley Green Society was inaugurated in 1938 and was formed for the celebration of King George VI’s Jubilee. 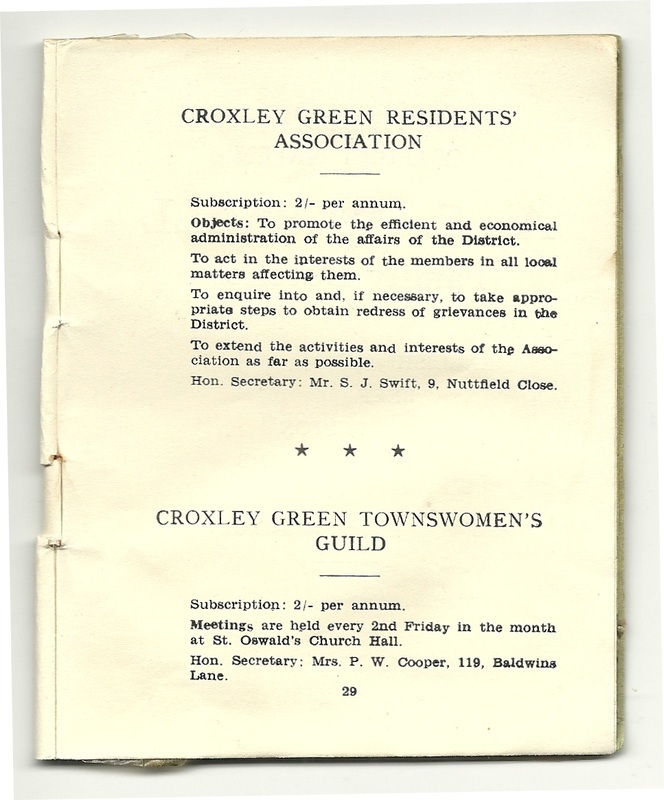 CROXLEY GREEN SOCIETY was begotten in the surprise and enthusiasm of the villagers at the great success that had attended the coming together of the villagers to celebrate the Jubilee of His Majesty King George V in June, 1935. 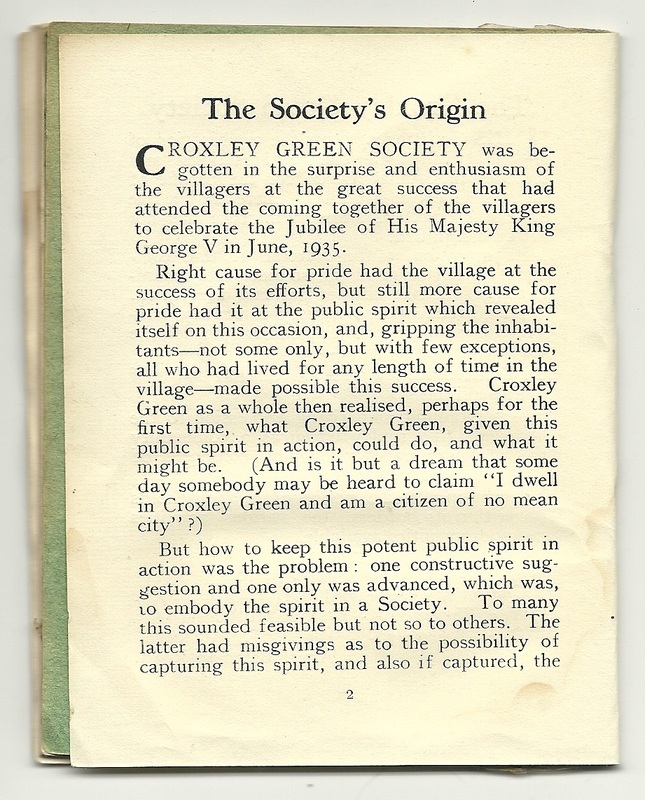 Right cause for pride had the village at the success of its efforts, but still more cause for pride had it at the public spirit which revealed itself on this occasion, and, gripping the inhabitants- not some only, but with few exceptions, all who had lived for any length of time in the village-made possible this success. 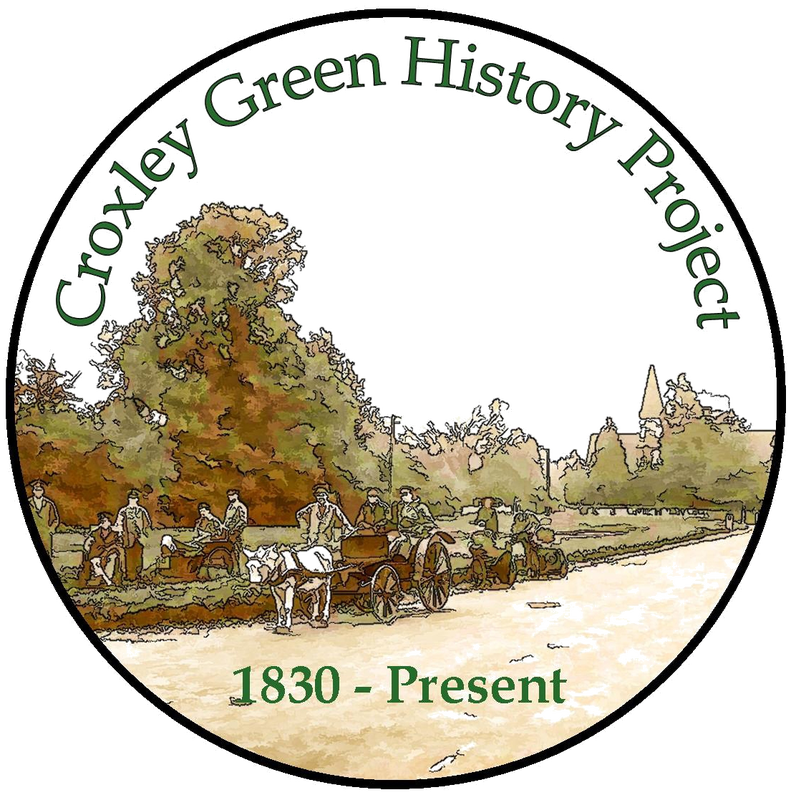 Croxley Green as a whole then realised, perhaps for the first time, what Croxley Green, given this public spirit in action, could do, and what it might be. 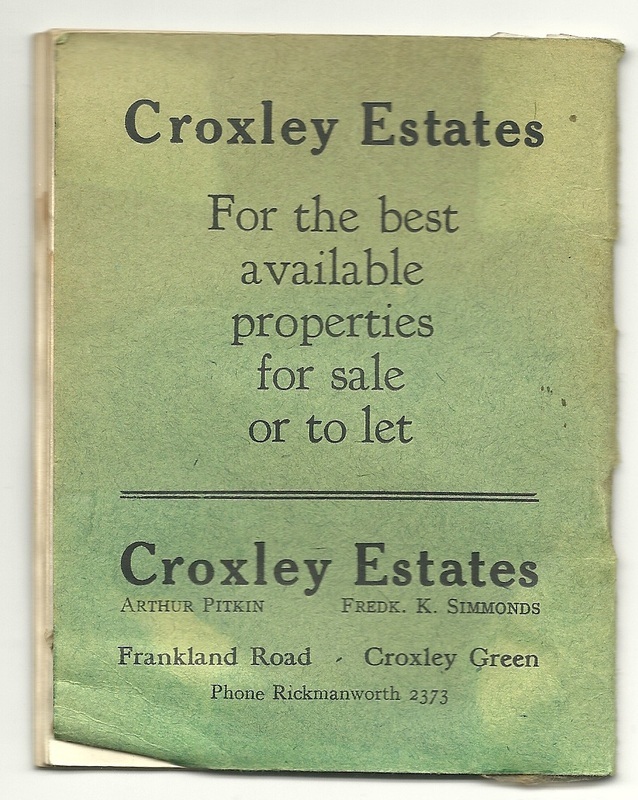 (And is it but a dream that someday somebody may be heard to claim "I dwell in Croxley Green and am a citizen of no mean city"?) 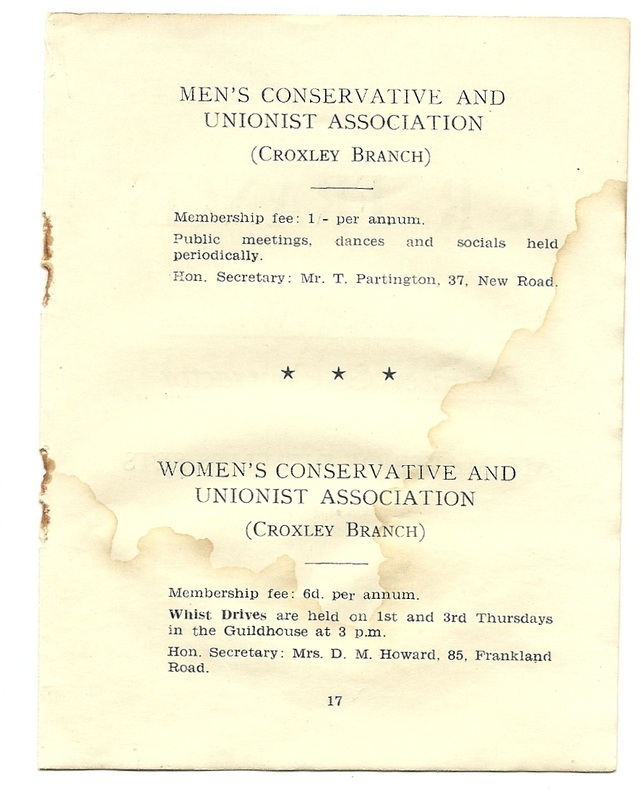 But how to keep this potent public spirit in action was the problem: one constructive suggestion and one only was advanced, which was, to embody the spirit in a Society. 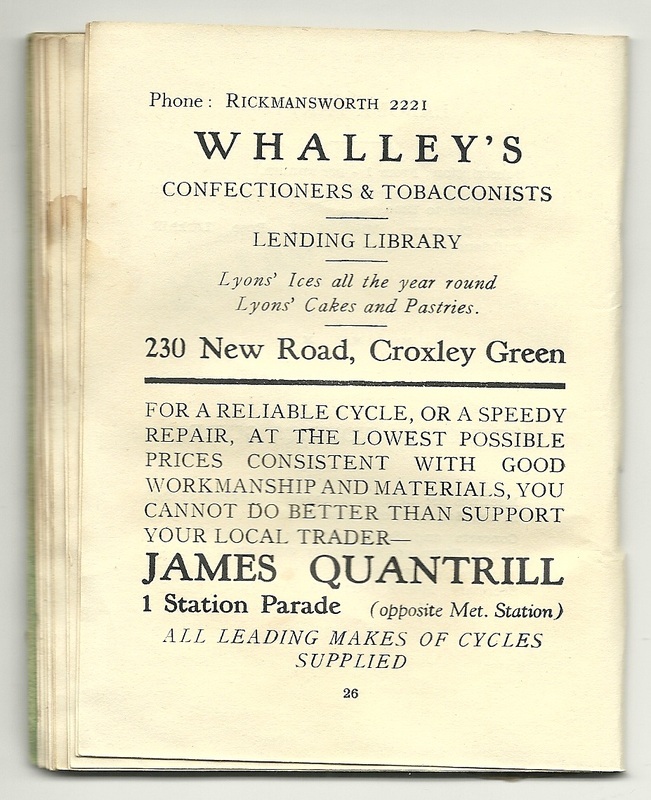 To many this sounded feasible but not so to others. 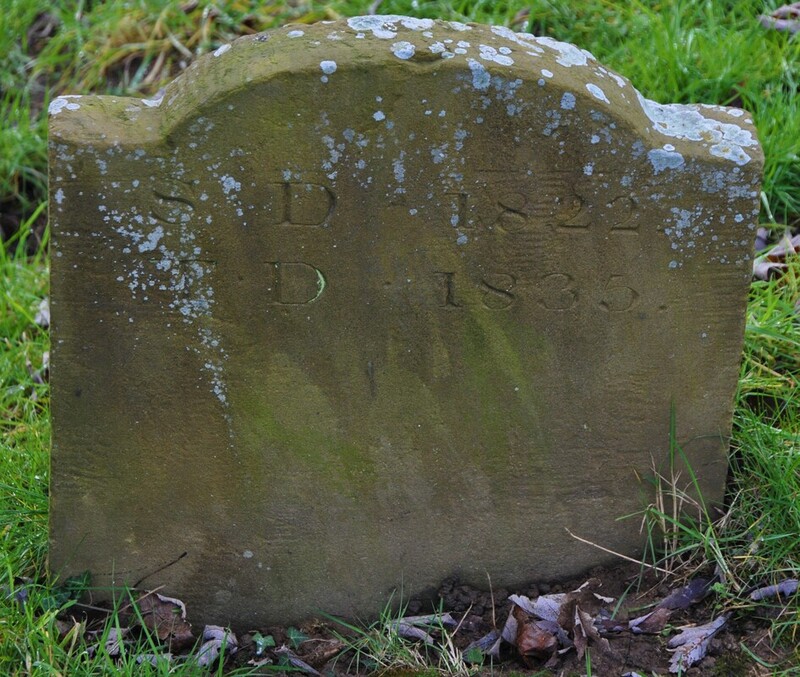 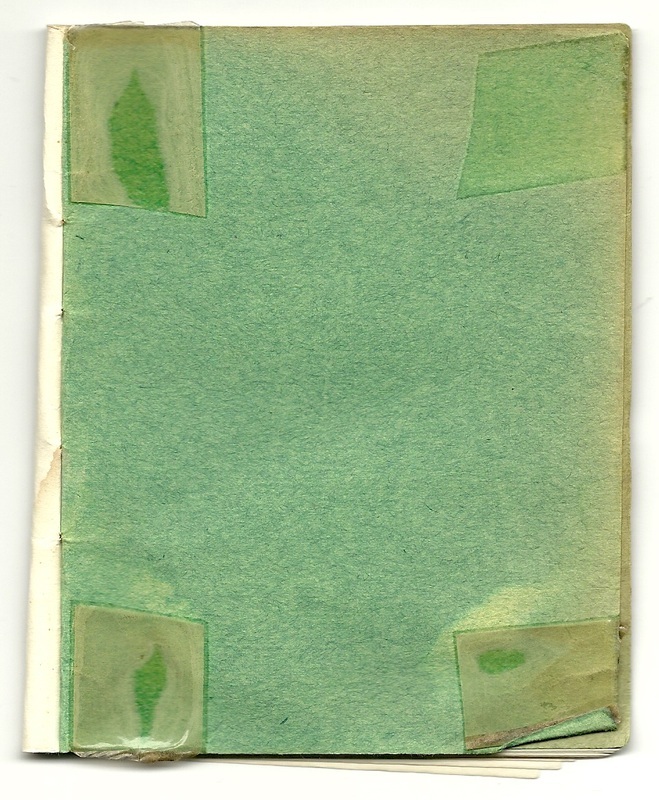 The latter had misgivings as to the possibility of capturing this spirit, and also if captured, the certainty of holding it-spirits know naught of bolts and bars. 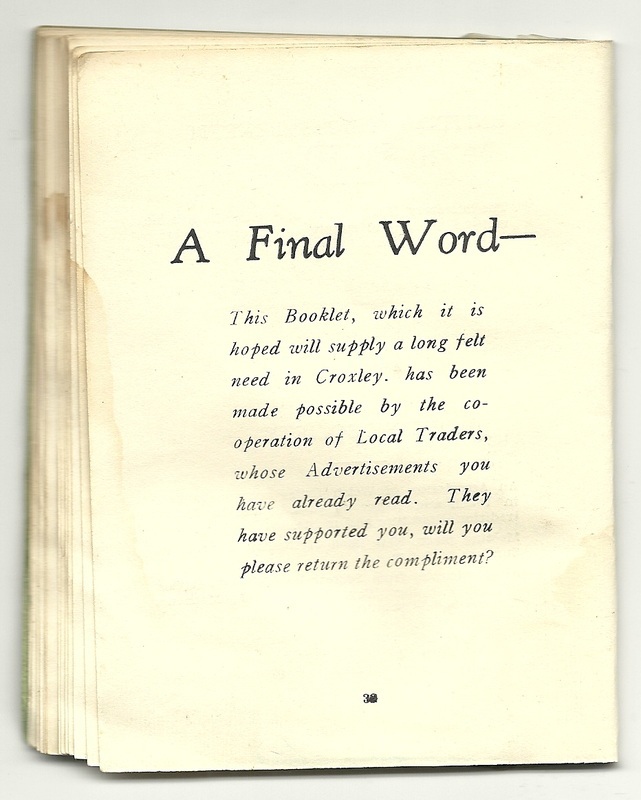 The problem appearing for the time to be insoluble, it was decided to hold the matter over for further thought, no active steps being taken in the matter in 1935, nor indeed until 1938. 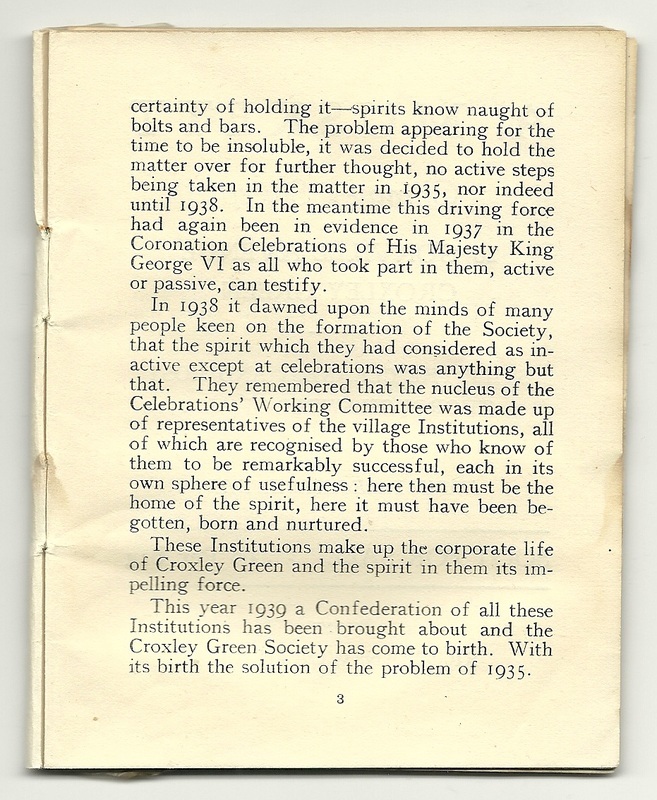 In the meantime this driving force had again been in evidence in 1937 in the Coronation Celebrations of His Majesty King George VI as all who took part in them, active or passive, can testify. 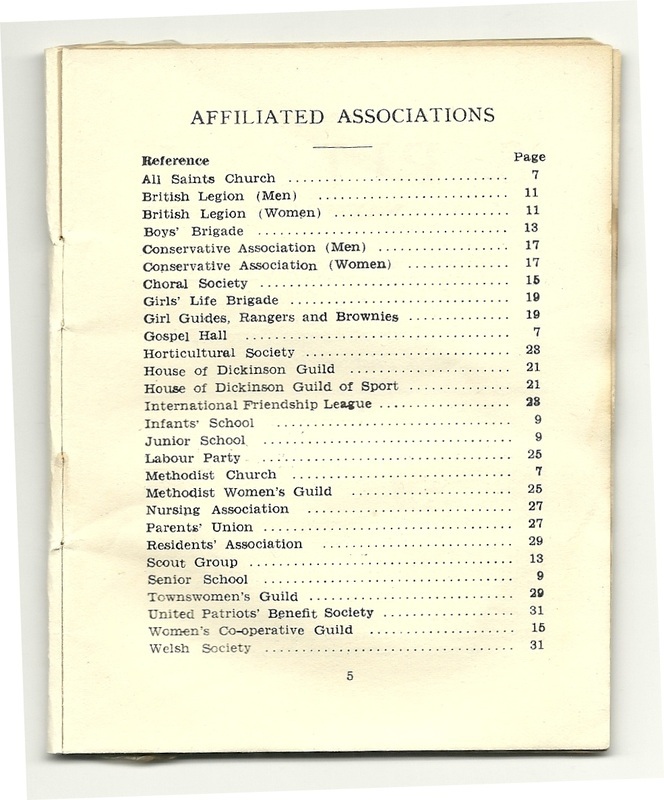 In 1938 it dawned upon the minds of many people keen on the formation of the Society that the spirit which they had considered as inactive except at celebrations was anything but that. 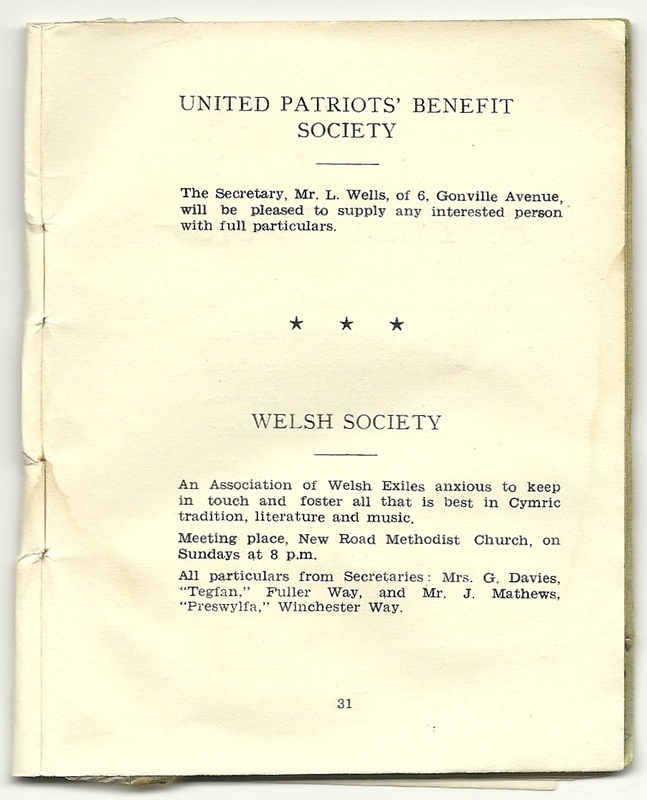 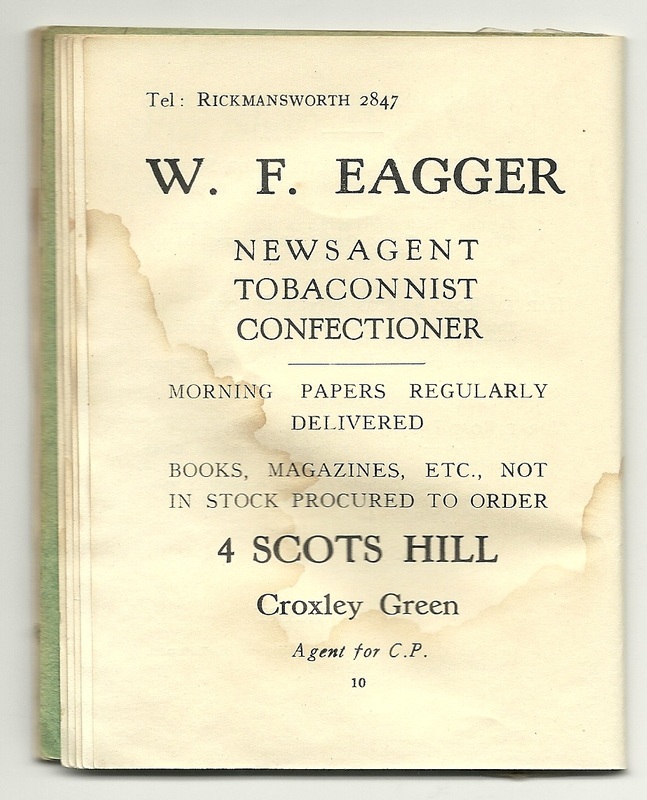 They remembered that the nucleus of the Celebrations' Working Committee was made up of representatives of the village Institutions, all of which are recognised by those who know of them to be remarkably successful, each in its own sphere of usefulness: here then must be the home of the spirit, here it must have been begotten, born and nurtured. 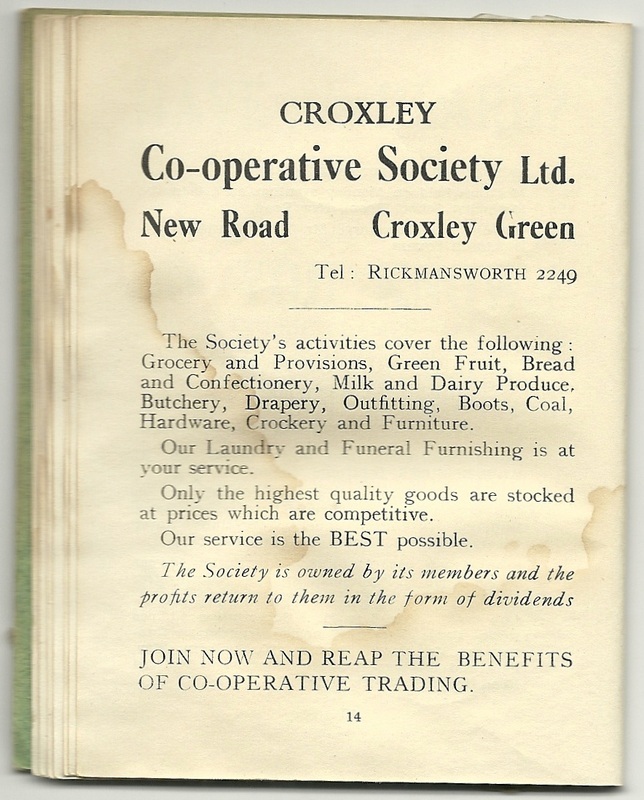 These Institutions make up the corporate life of Croxley Green and the spirit in them its impelling force. 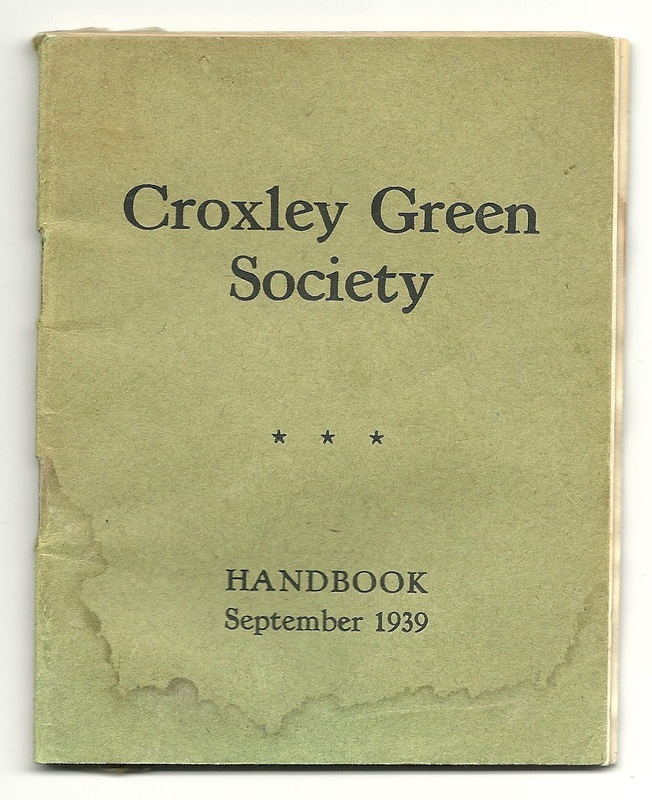 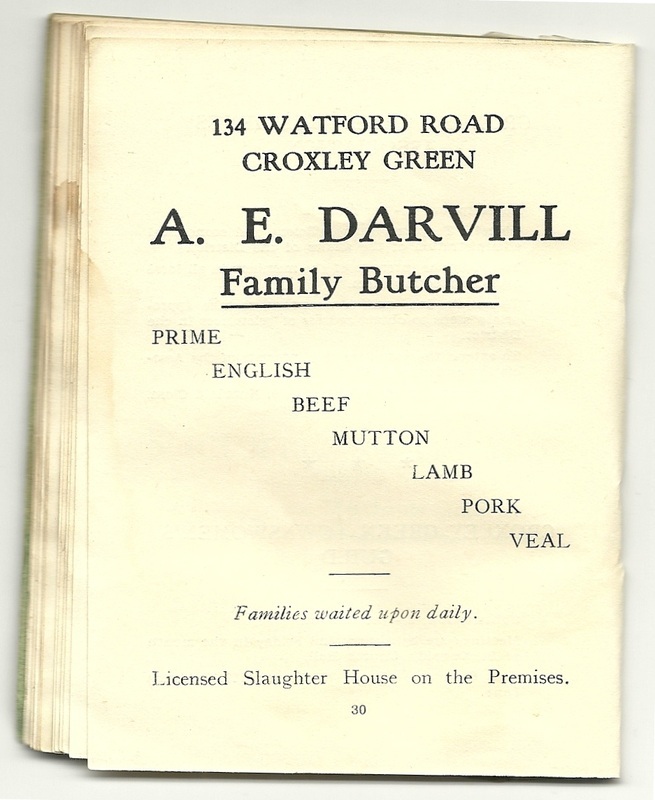 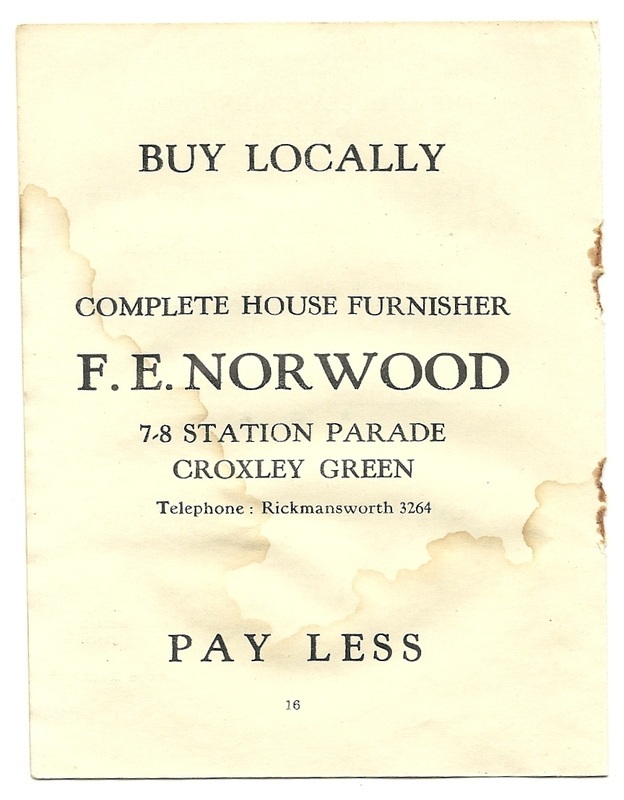 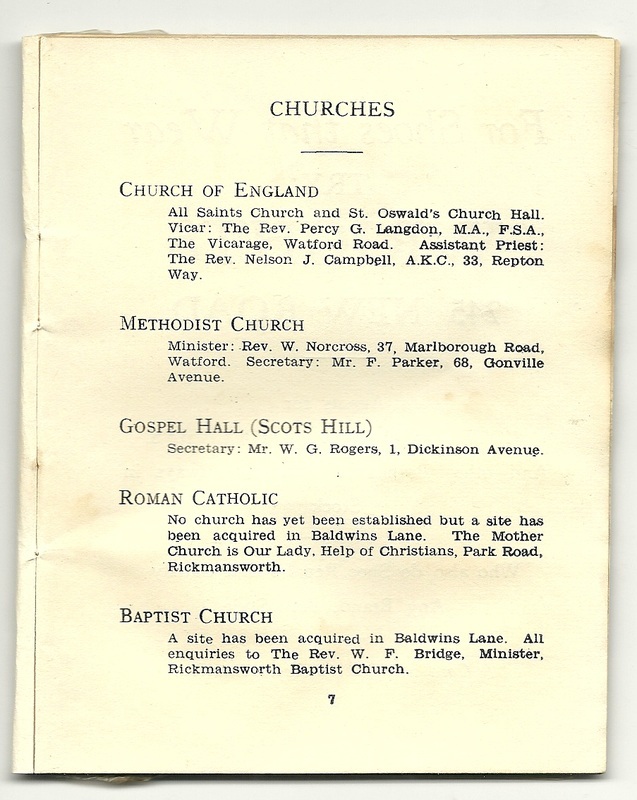 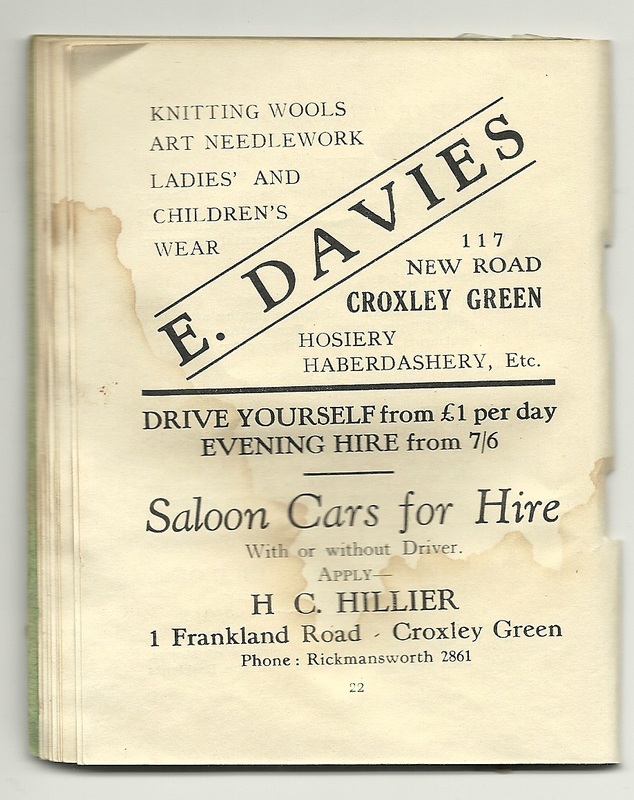 This year 1939 a Confederation of all these Institutions has been brought about and the Croxley Green Society has come to birth. 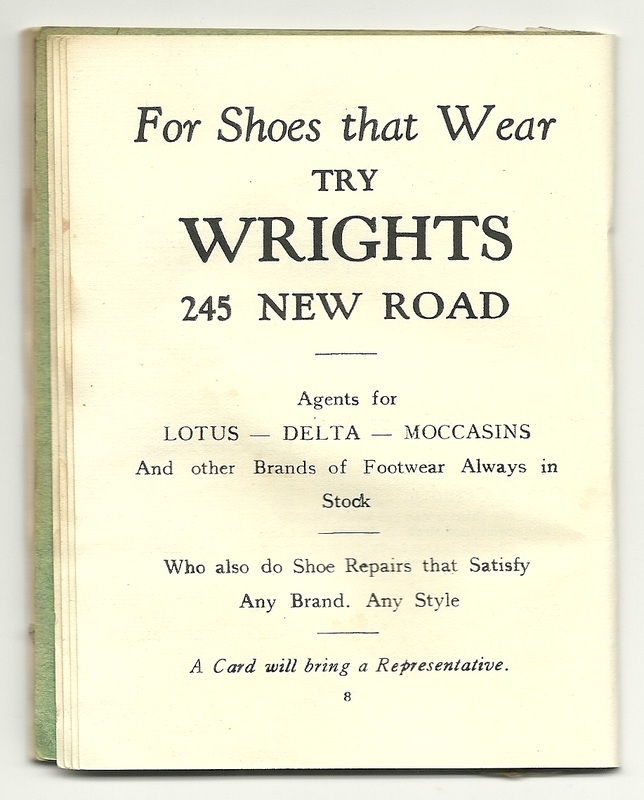 With its birth the solution of the problem of 1935.